The startup of an instance of SQL Server is a rare event. 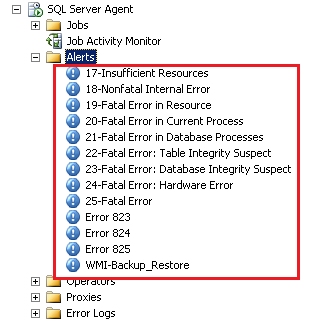 It only happens once for the life of the database engine process (sqlservr.exe). The timing of the event makes it appealing, though. 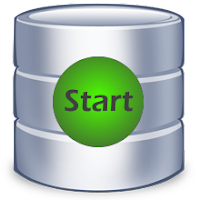 It's an ideal opportunity to run T-SQL initialization tasks or other T-SQL tasks that check various environment settings. By taking advantage of the startup event, a DBA is often able to find problems before the problems find her. If the Twitterverse is any indication, I'm the last SQL Server pro on the planet that hasn't tried out SQL Server 2016. Well today, that changed. Don't laugh, but I opted for SQL Server 2016 Express.